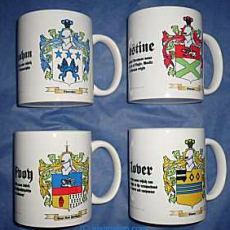 The ancient history of the name Hayden was found in the allfamilycrests.com archives. Meaning 'of Haydon', the names Hayden, Haiden, Haden and Haydon are locational names from parishes found in County Dorset. 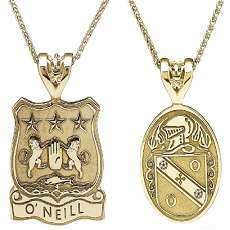 This name is of Anglo-Saxon descent spreading to the Celtic countries of Ireland , Scotland , and Wales in early times and is found in many mediaeval manuscripts throughout these countries. 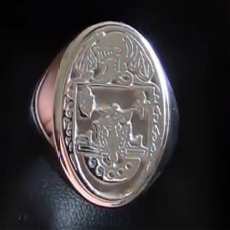 Examples of such are a Richard de Heydon, from County Yorkshire, England , who was recorded in the 'Hundred Rolls', in the Year 1273. A Joseph Heydon and Sara Hayden were both baptised at Saint James, Clerkenwell, in the Year 1656. A John de Haydon, from County Somerset, was also recorded in the 'Hundred Rolls' in the Year 1273. In Ireland the name Hayden is derived from the Gaelic O'hEideain sept that was located in County Carlow, and which was also sometimes anglicized as Headon. A Norman family of the name settled in County Wexford. The Roscommon name Hedian is also occasionally changed to Hayden. 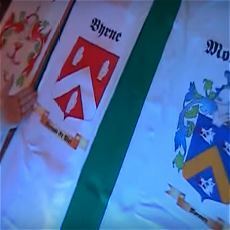 The Hayden coat of arms came into existence centuries ago. 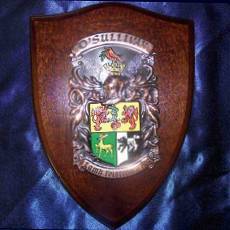 The process of creating coats of arms (also often called family crests) began in the eleventh century although a form of Proto-Heraldry may have existed in some countries prior to this. 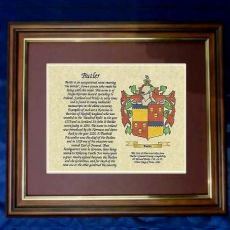 The new art of Heraldry made it possible for families and even individual family members to have their very own coat of arms, including all Hayden descendants.